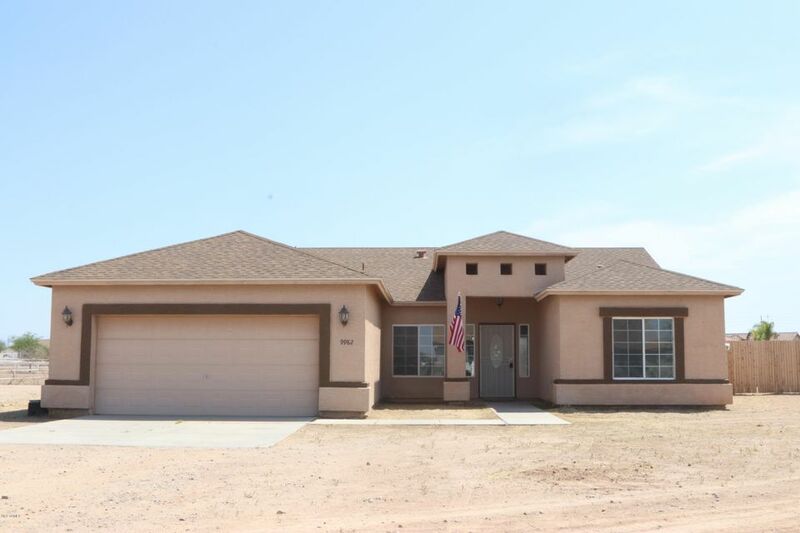 Houses for lease in Florence, AZ make relocation easy for those moving to the area. The local economy is strong, supporting about 17,000 residents. Located in the gorgeous Southwest with its unique natural beauty and wide, open sky, Florence enjoys a climate that is sunny and warm with mild winters. Phoenix is just one of the many cities nearby, offering a wealth of recreation and work opportunities. Florence is a great choice for families, as it has quality schools and affordably priced homes for leasing or buying. 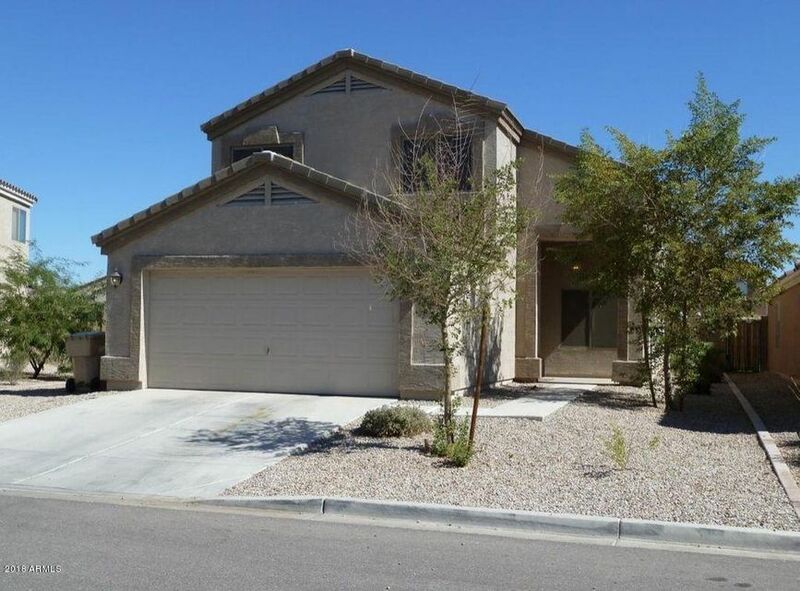 Many people choose to lease in this area while looking for that special home or while getting to know the area. Delve into history by exploring the city. The area is situated along the Gila River in the Sonoran Desert and enjoys warm, dry weather in the spring and fall. As the county seat of Pinal County, this city has just over twenty five thousand residents and is growing with each passing year. Established in 1866, this quirky town sits just sixty miles southeast of Phoenix and a mere seventy miles from the more commercial city of Tuscon, yet is far from average. Established in 1866, this quirky town sits just sixty miles southeast of Phoenix and a mere seventy miles from the more commercial city of Tuscon, yet is far from average. Among the more interesting details about Florence is the fact that the Florence Townsite Historic District has one hundred and forty historic buildings and is listed on the National Register of Historic Places. Residents here can even download an audio guide to the established walking tour, which takes individuals past the most iconic buildings. The McFarland State Historic Park is actually a building, despite the name, but has a distinguished and very colorful history as it was once a sheriff's office, courtroom, jail, hospital, welfare office, and a museum since its construction in 1877. That's not all that is unique to this city; the oldest functioning state prison complex is located just outside of the city, and residents of houses for lease here can find truly unique gifts at the Prison Outlet Store. As an interesting juxtaposition, the serene and lovely red columns of St. Anthony's Greek Orthodox Monastery welcome visitors daily to stroll the grounds and peruse the chapel. While many aspects of houses are pleasantly surprising and unique, the area also boasts expected comforts such as an eighteen hole golf course and access to no less than three state parks. The Poston Butte Golf Course has multiple sets of tees suitable for all ability levels. The Lost Dutchman, Oracle, and Picacho State Parks are all within driving distance of Florence and offer trails for hiking, biking, picnicking, and other outdoor activities. Enjoy living in an established town with almost one hundred and fifty years of unique history. Houses here offer residents a variety of one of a kind attractions, shopping opportunities, and recreational amenities that cannot be found anywhere else.